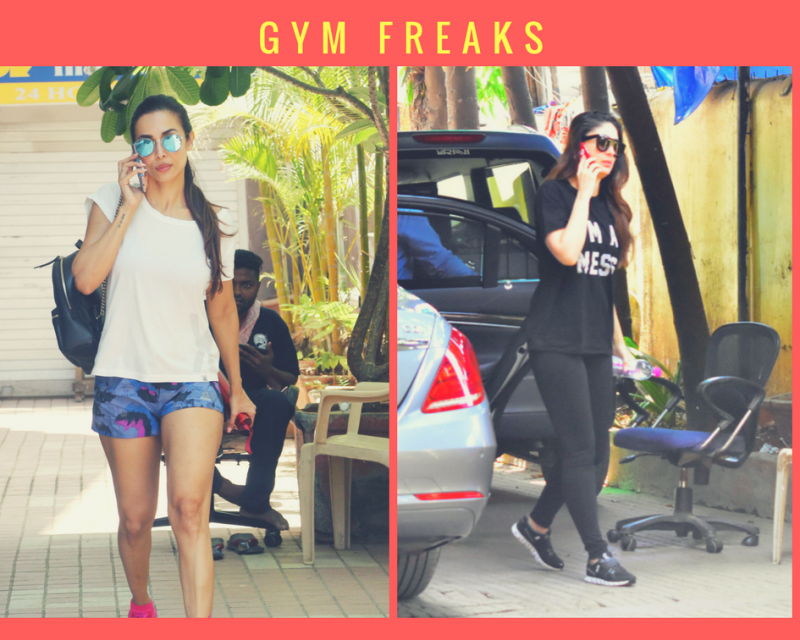 Kareena aand Malaika were spotted at the Bandra gym. Malaika is famous for maintaining her fitness in the entertainment industry. She can give a tough competition to any actress in the industry when it comes to fitness and her figure. Kareena Kapoor Khan, who is busy in the promotion of upcoming movie Veere di wedding was also spotted at the Bandra gym despite the scorching heat. The hot and beautiful actress is looking gorgeous in all black attire. Kareena was spotted wearing black tee and black yoga pants. Malaika Arora Khan is famous for promoting fitness among fans across the country.